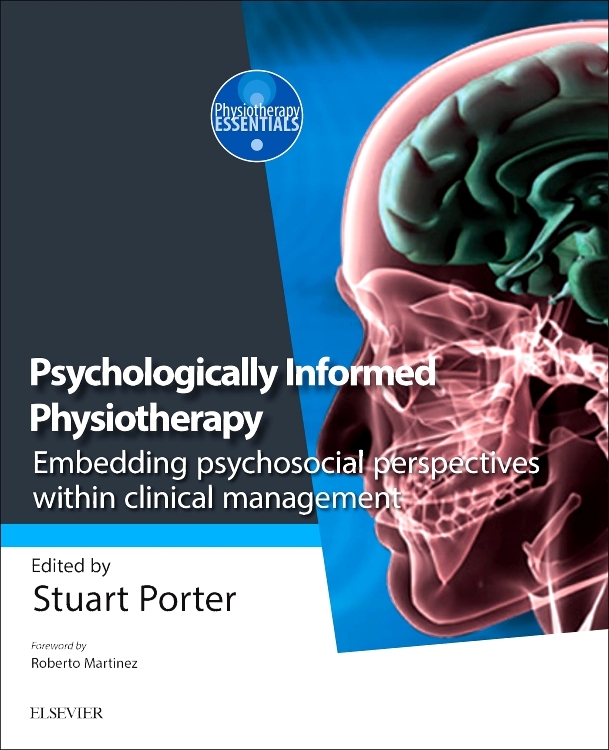 Psychologically Informed Physiotherapy is a key new textbook for those who need a trusted and comprehensive resource to guide them in applying psychosocial perspectives to their physiotherapy practice. 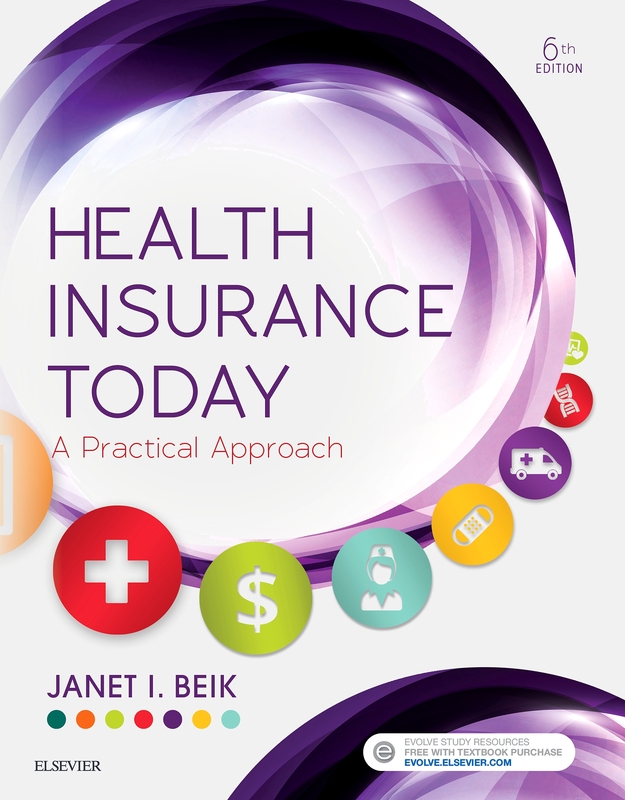 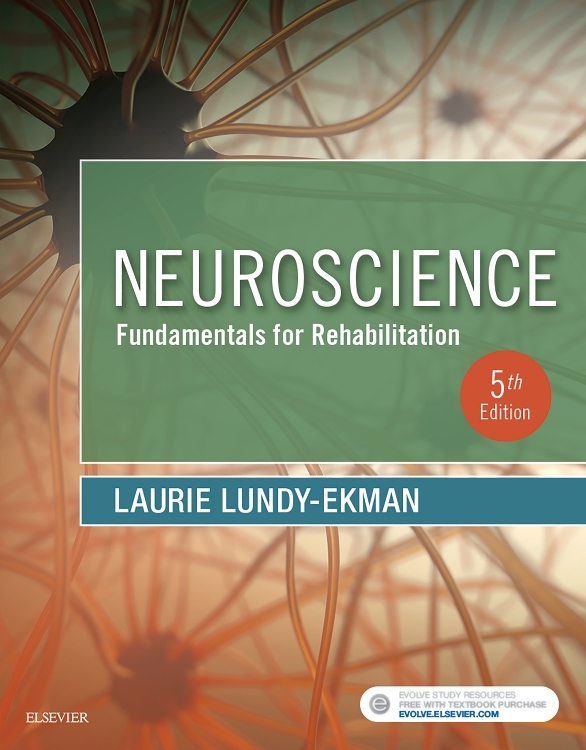 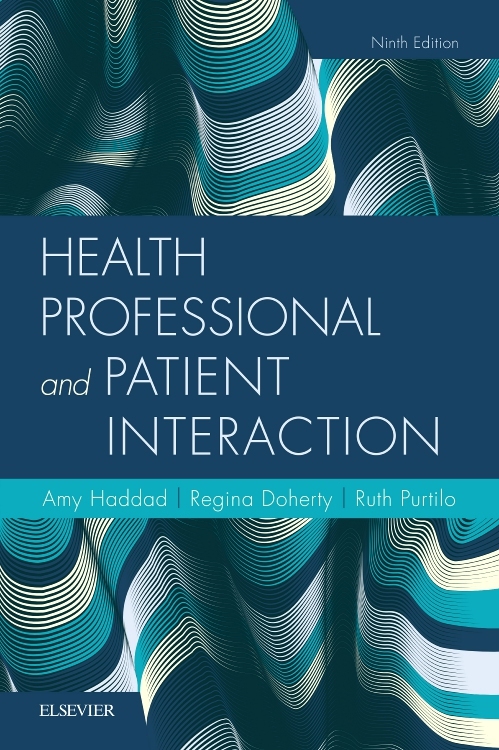 The first of its kind, this textbook brings together an international and interdisciplinary team of leading experts in the field. 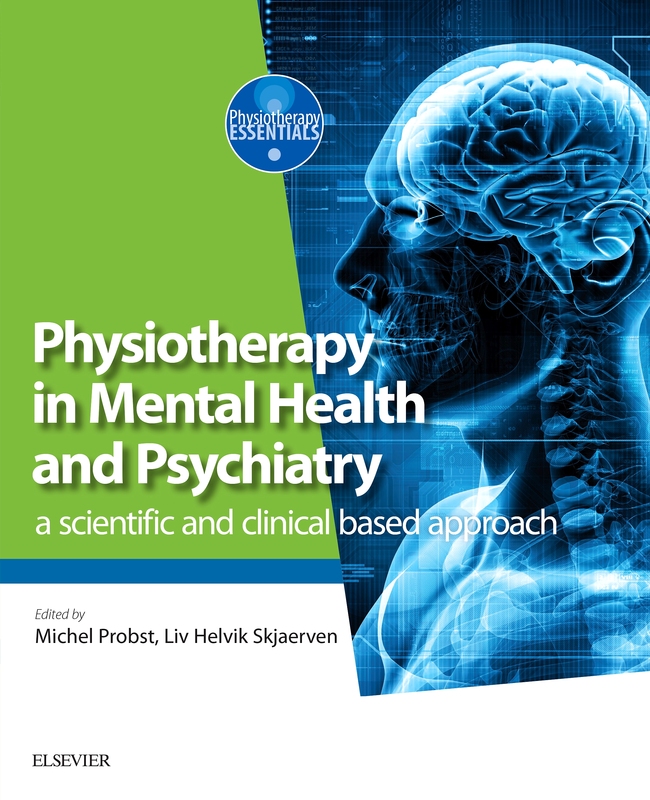 Together they present an evidence-based range of ideas and concepts around the psychologically informed practice framework, bringing psychosocial aspects of physiotherapy to the fore alongside the established biomedical model. 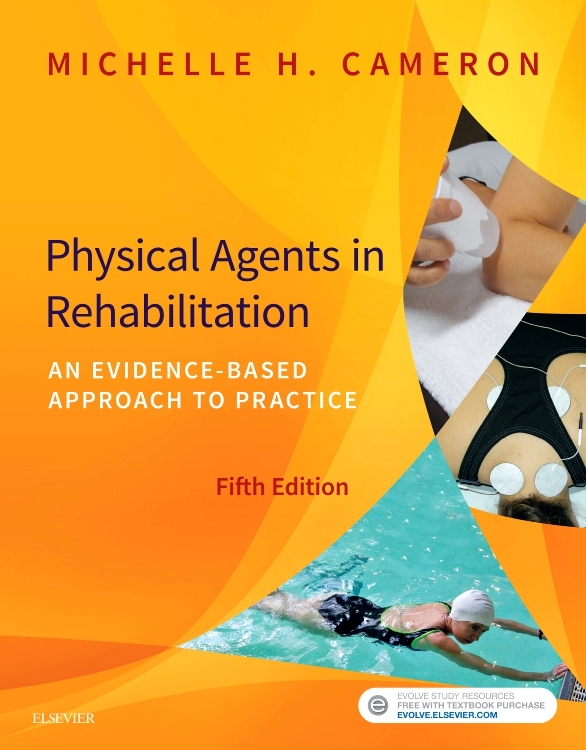 By applying these aspects to screening, exploration and triaging, physiotherapists are better able to identify the origins of pain and barriers to rehabilitation; and so are more likely to achieve consistently good clinical outcomes for their patients. 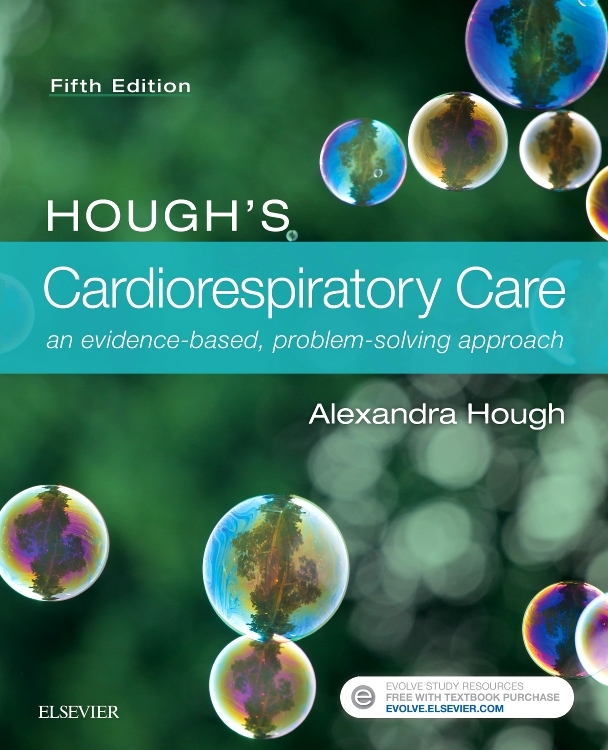 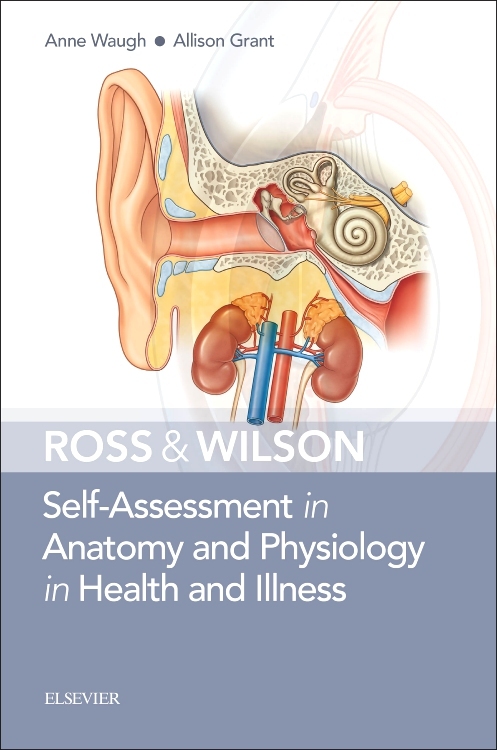 Throughout, clinical case studies ensure that the theory is then grounded in a variety of practical scenarios after which some reflective exercises and clinically relevant scenarios reinforce learning and understanding. 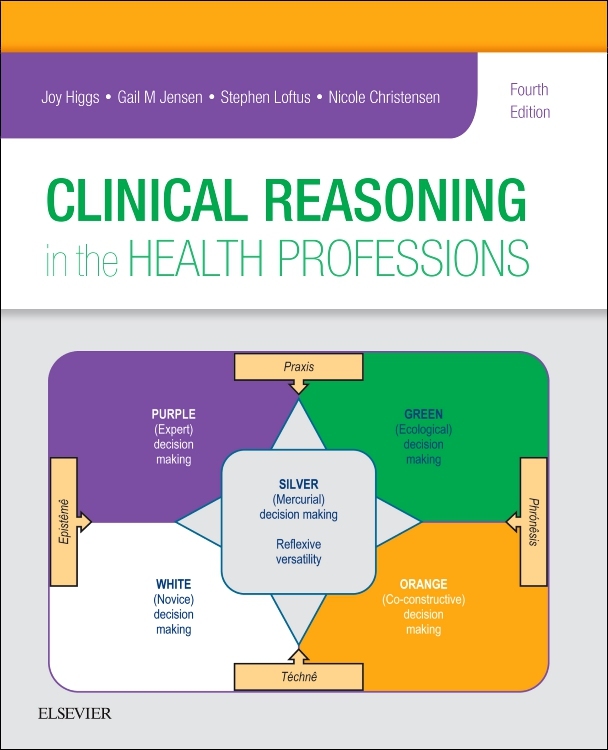 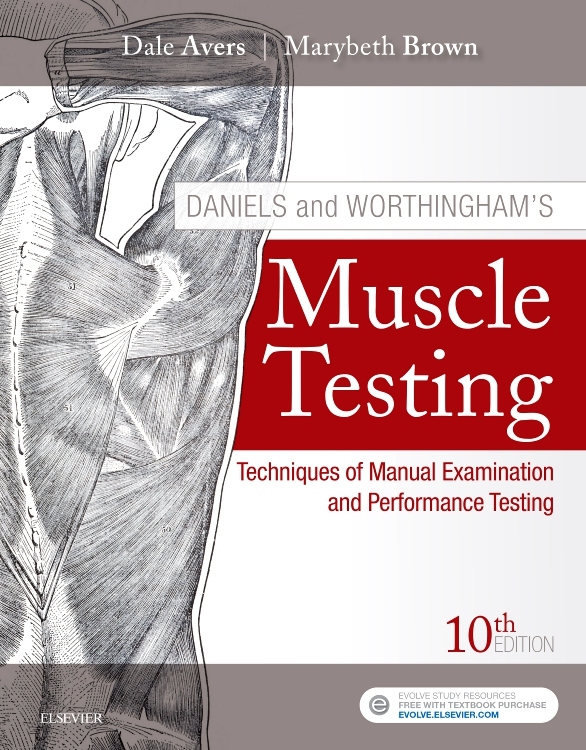 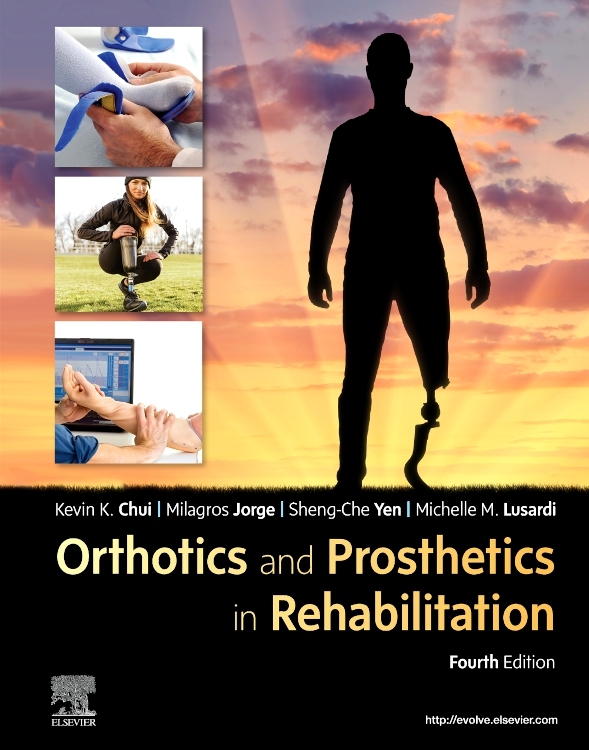 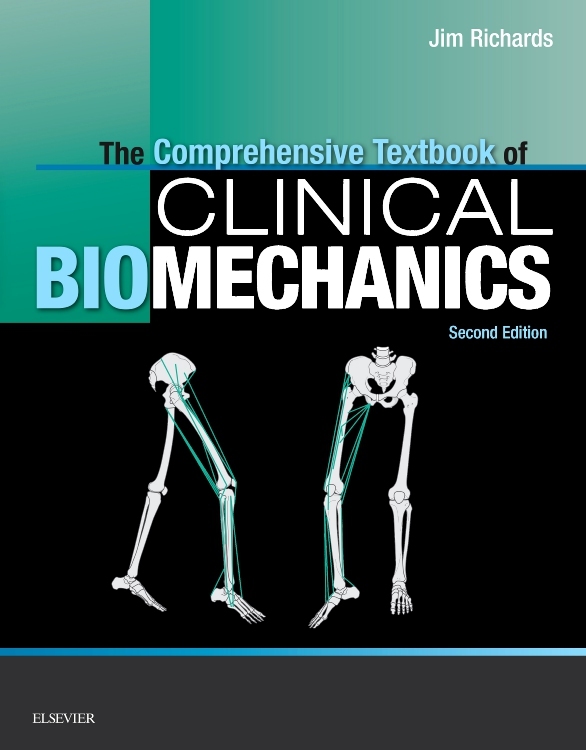 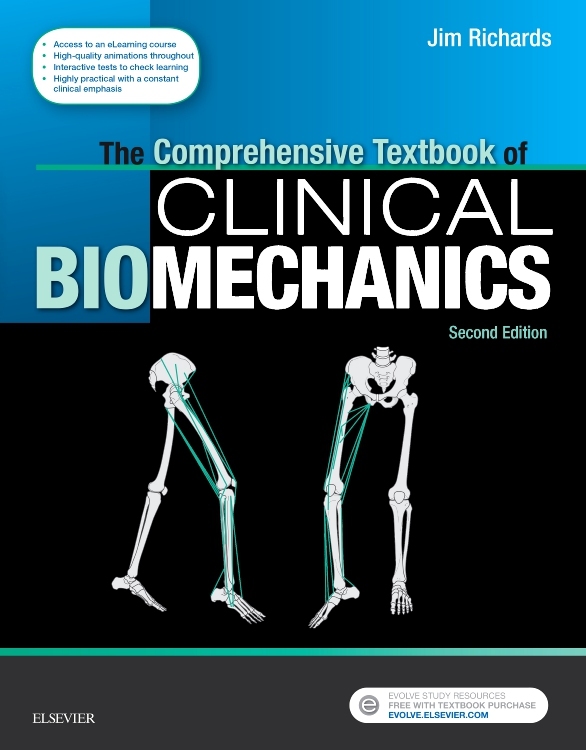 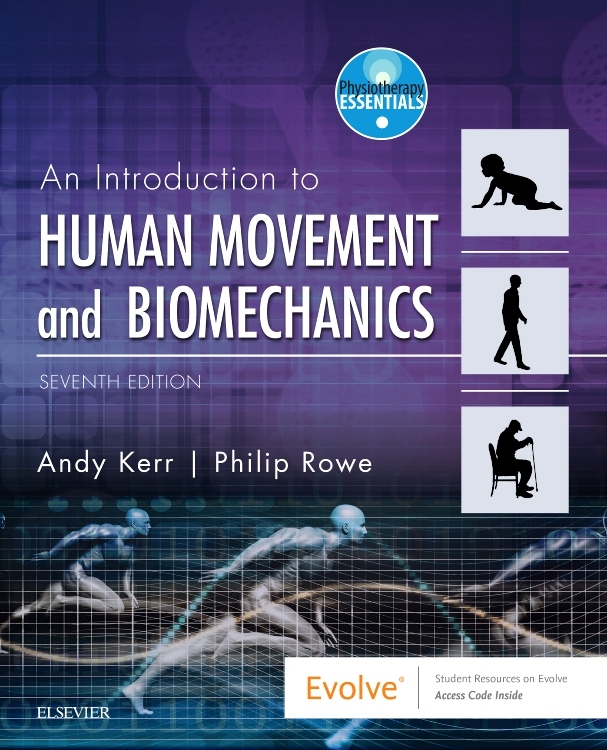 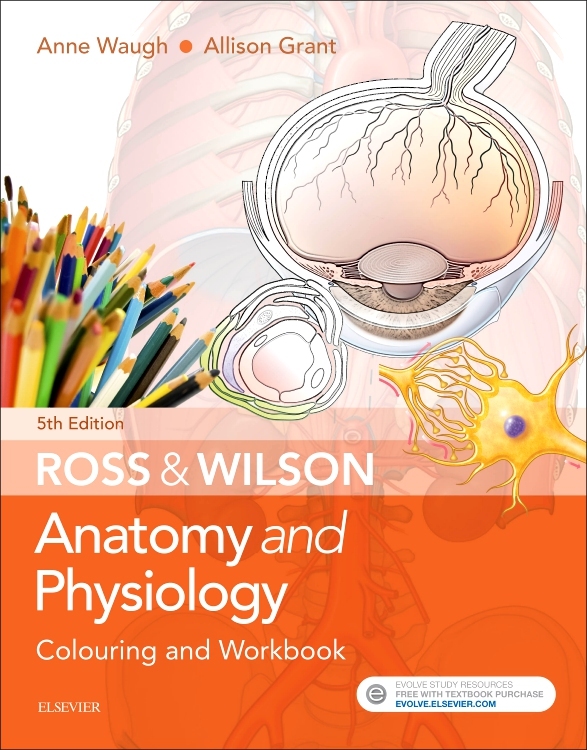 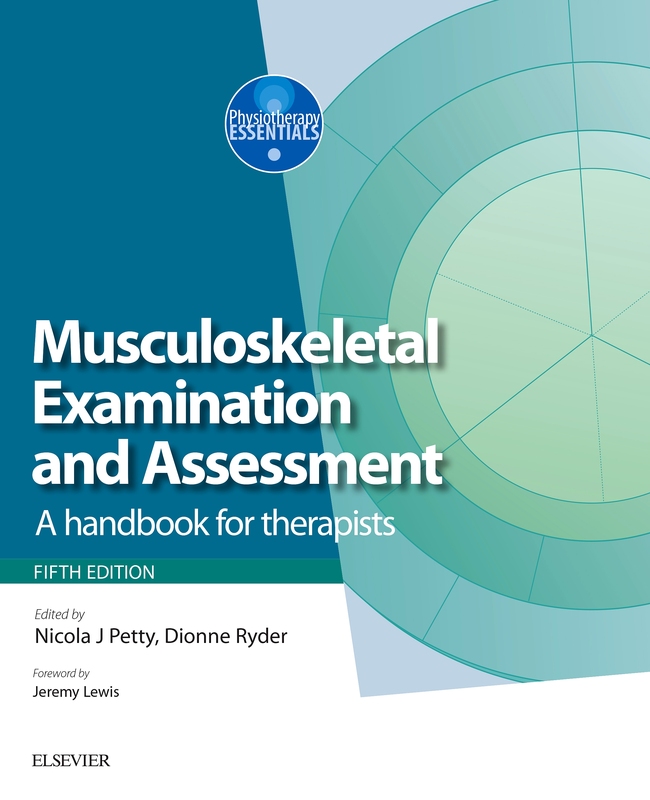 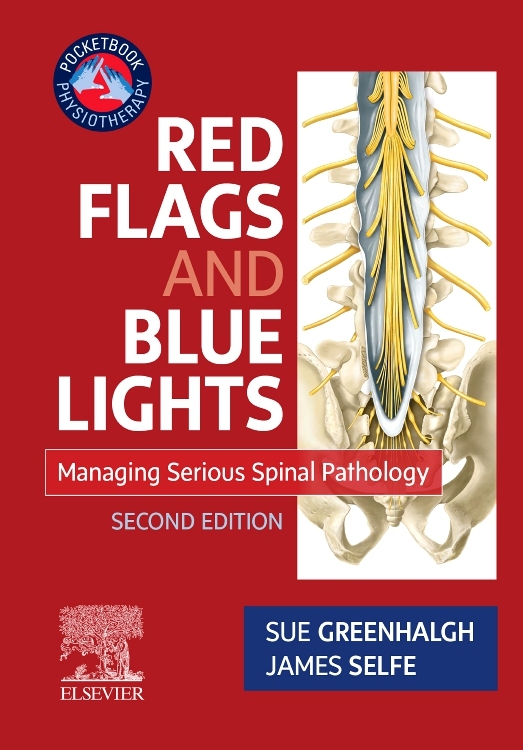 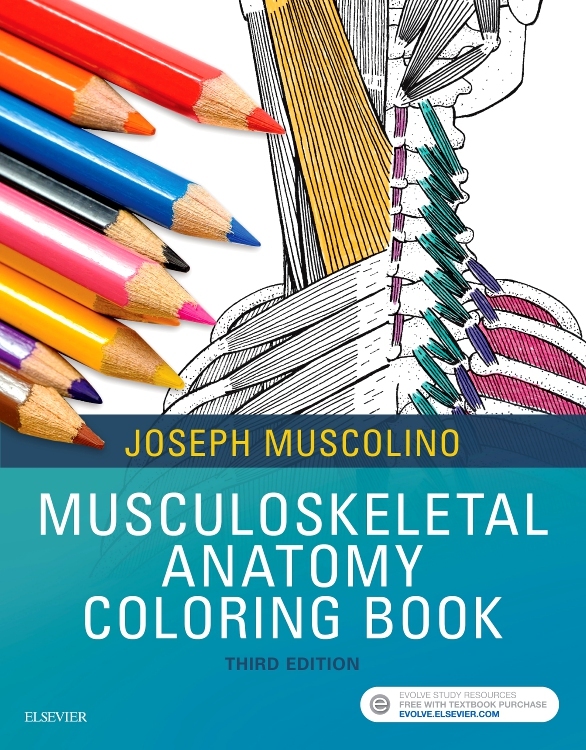 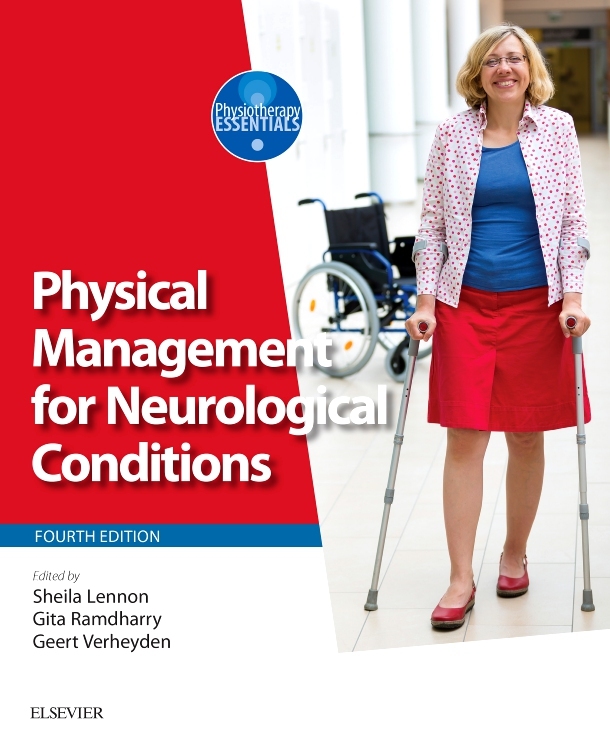 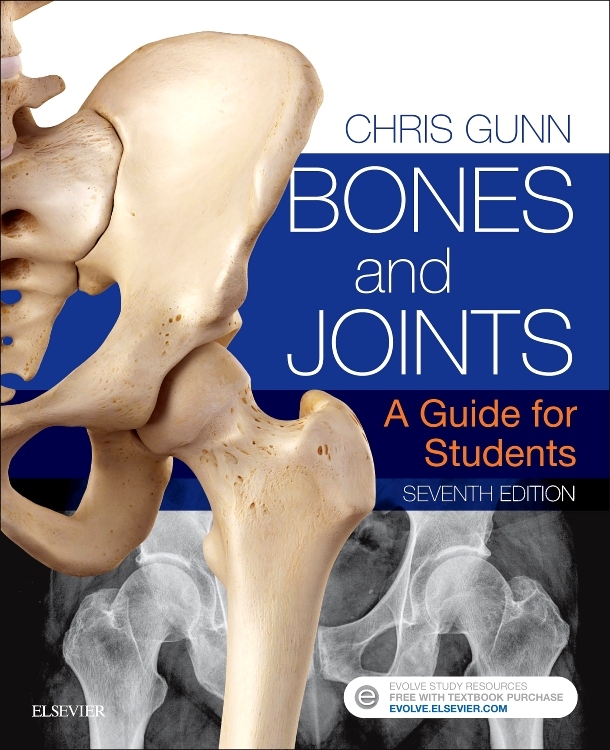 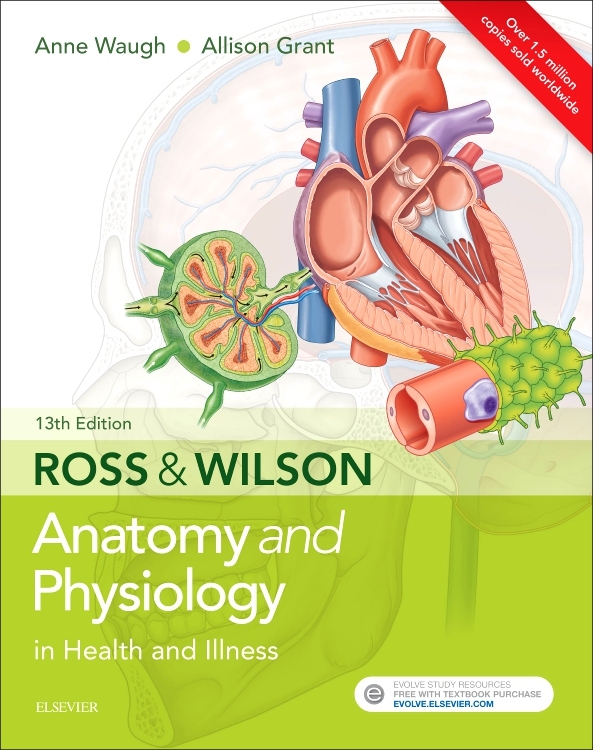 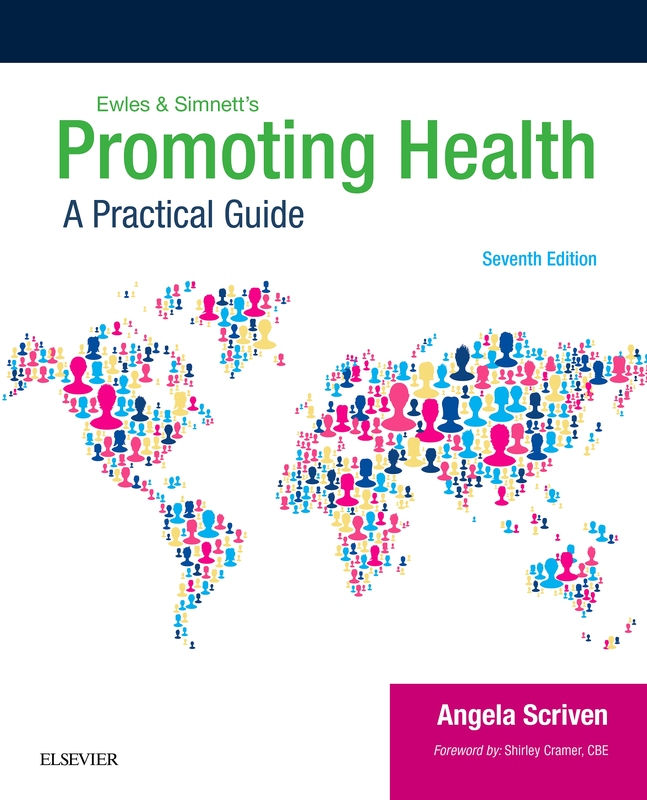 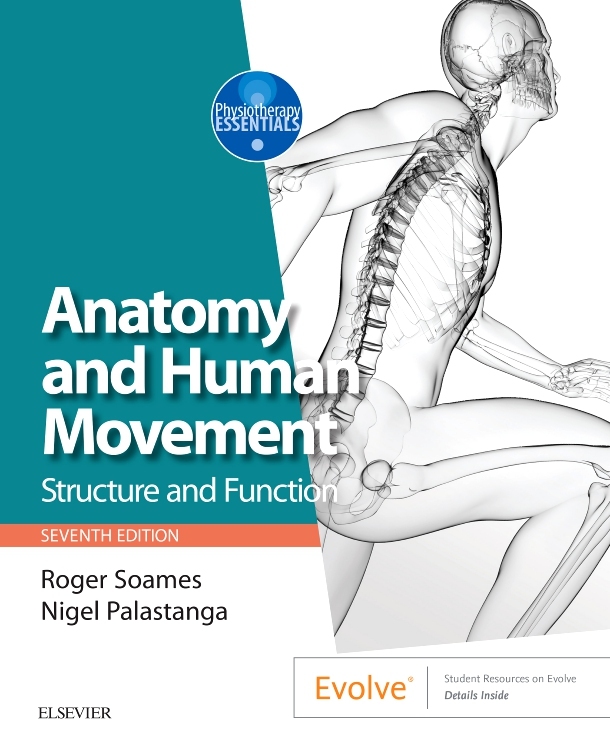 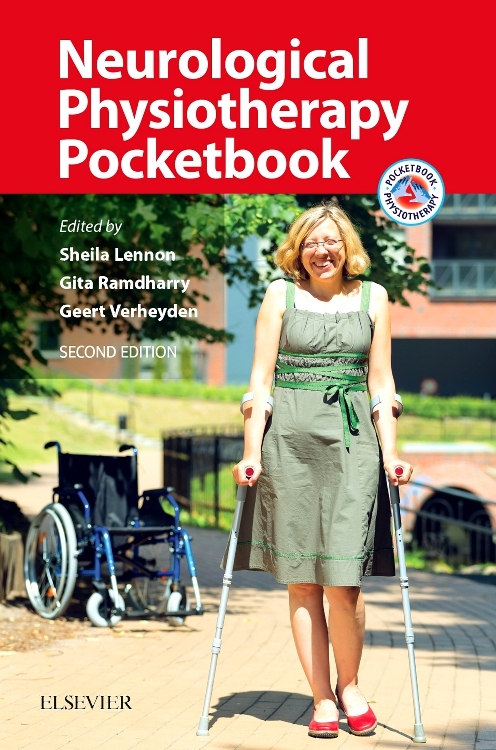 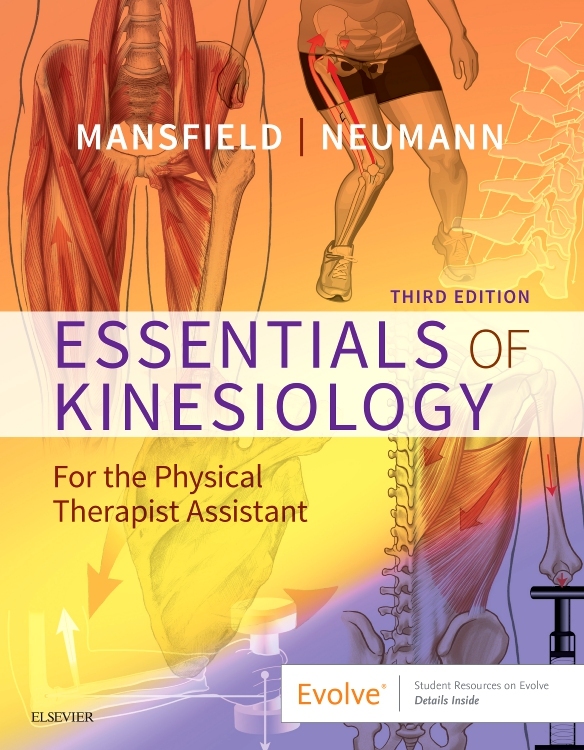 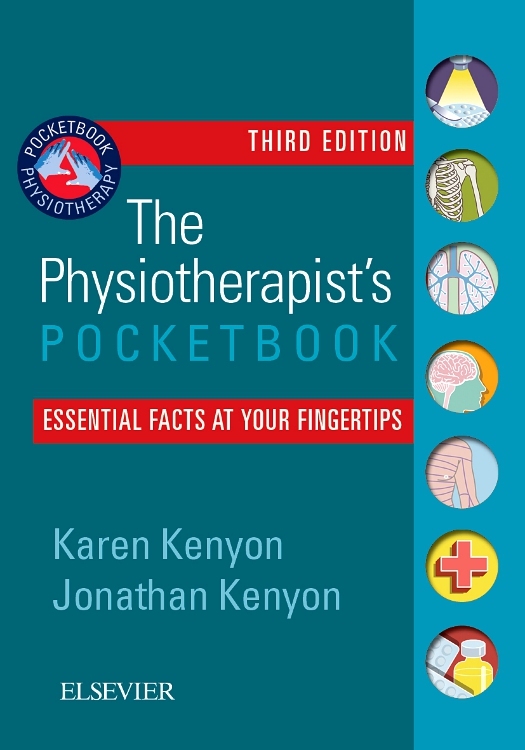 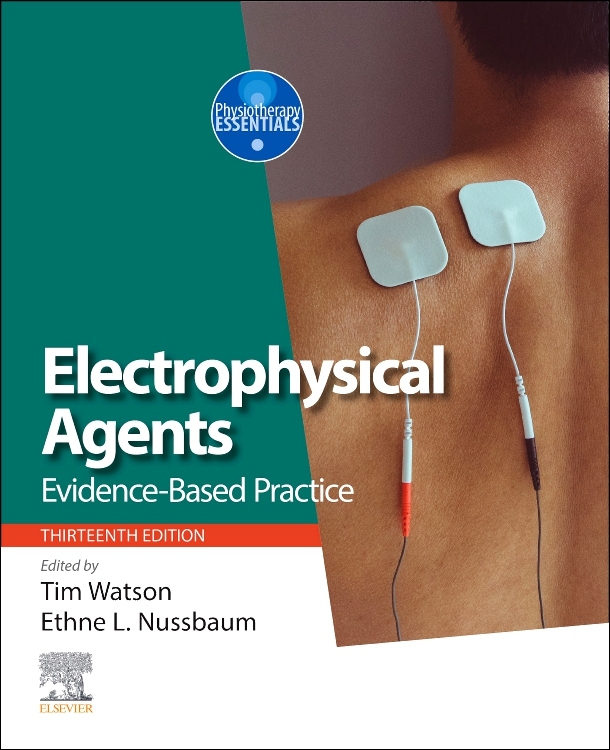 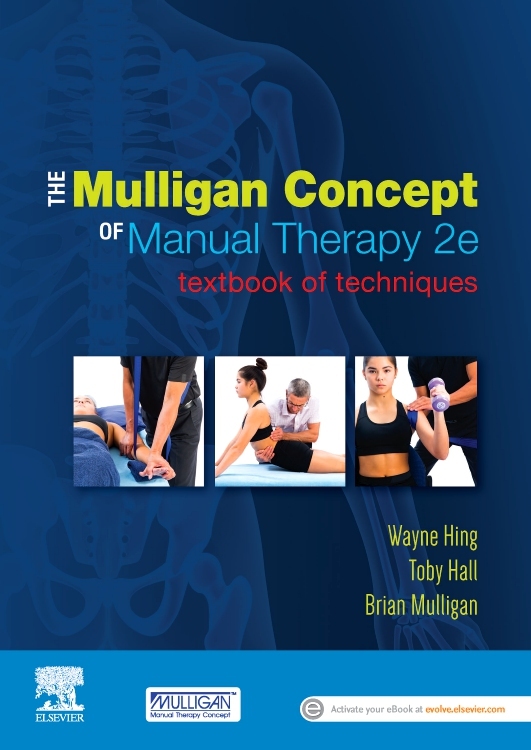 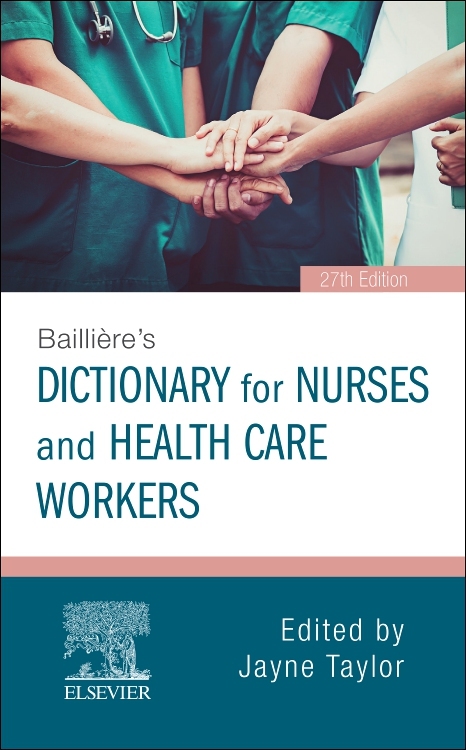 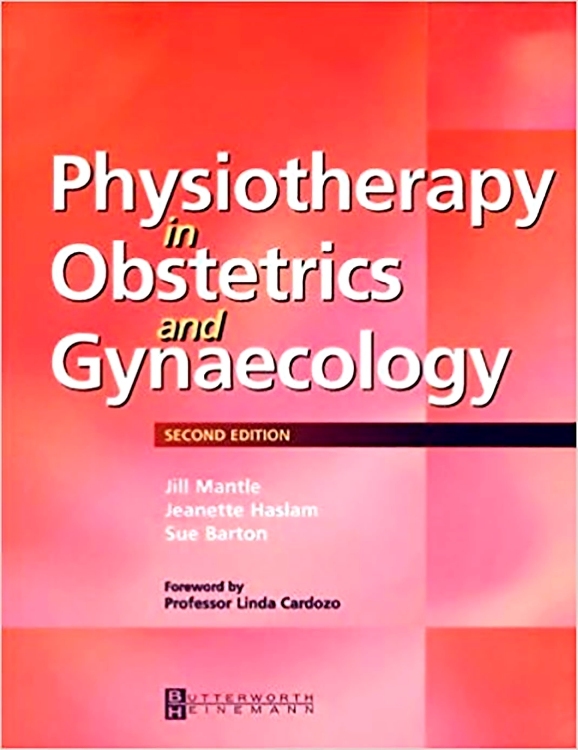 "well-referenced and the order flows well ... aimed at the nearly qualified and new physiotherapists, although it obviously has relevance for those long in the tooth .... also [be] a valuable resource for all medical professions." 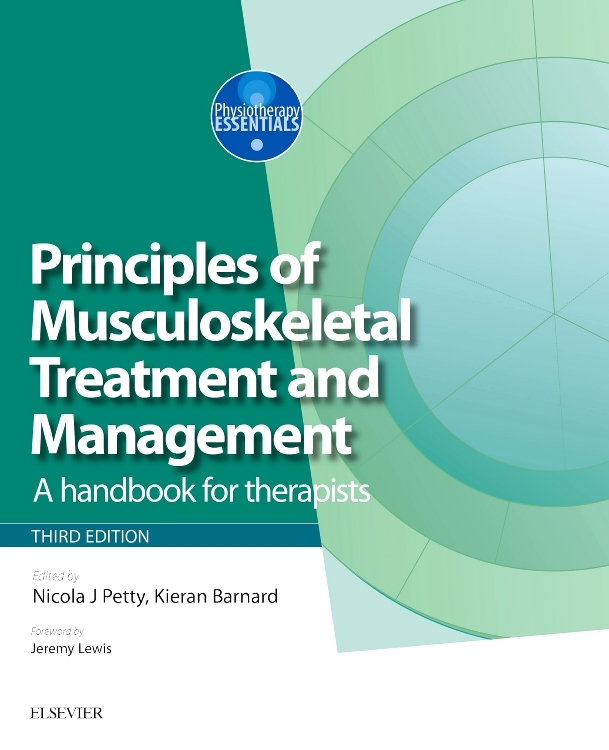 "a really good introduction ... into how psychological treatment approaches can be integrated within physiotherapy."